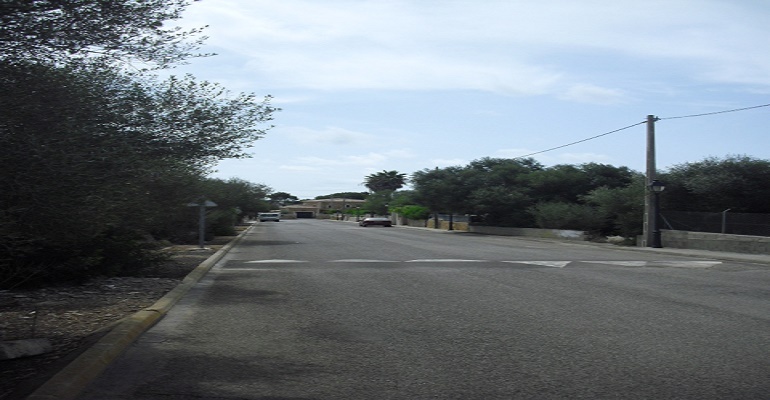 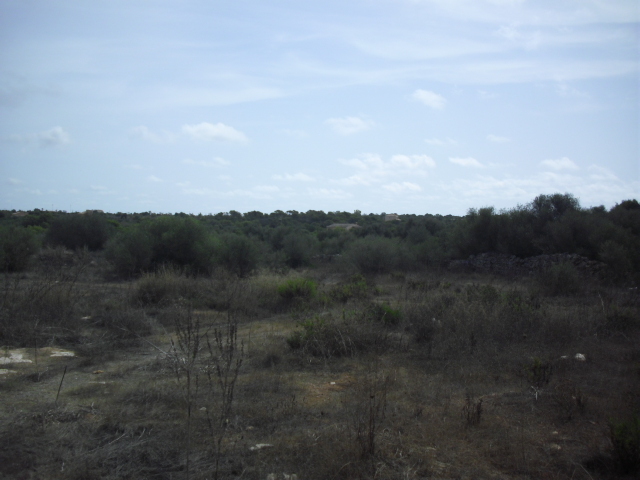 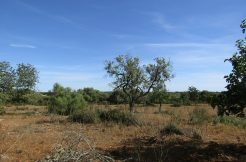 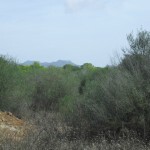 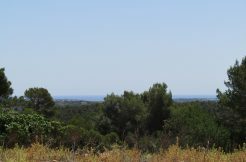 Very nice urban building plot of 665m2 in the small relaxed development of Son Moja near Cala Santanyi in the south east of Mallorca. 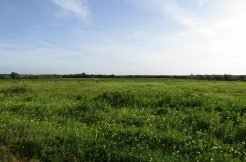 The plot is situated in a quiet street in a residential area, near the new square with a park, there is a protected green zone at the back of the plot which means there will always be open views on the surrounding landscape. 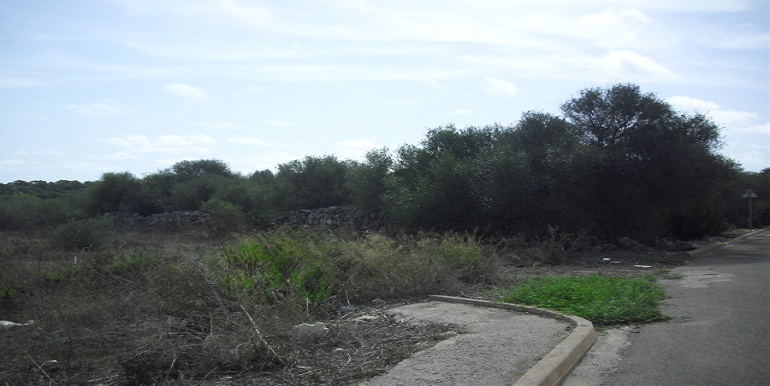 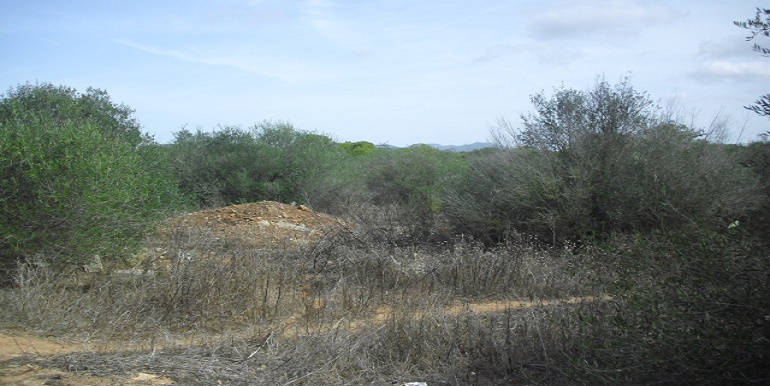 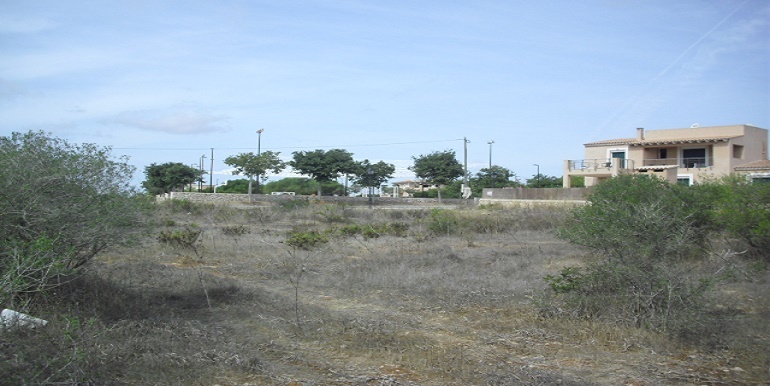 Planning project and construction permit, water and electricity at the line of the plot.